The energy services giant, which is based in the UK, said spiralling tax costs as a result of leaving the EU may have a “material adverse effect” on its business. 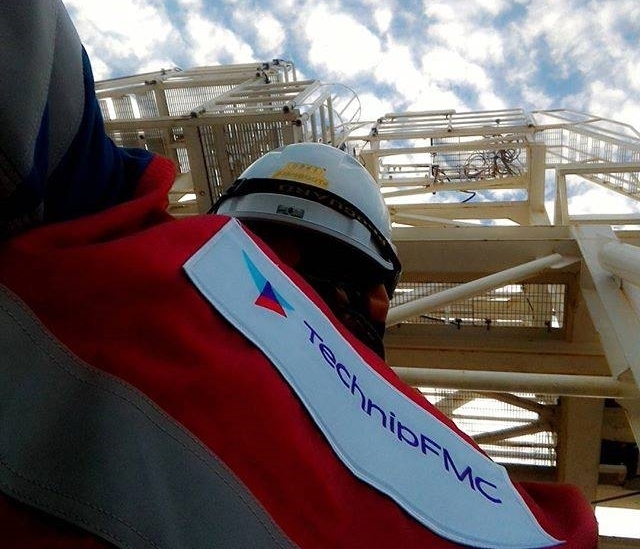 In its annual report, TechnipFMC said there is a lack of clarity on a range of “future laws, regulations or treaties” which could increase costs for the firm and its subsidiaries. Among the areas highlighted include financial laws, supply chain logistics, intellectual property rights, health and safety laws, and rules on employment and immigration. TechnipFMC said these could “increase our costs, restrict our access to capital within the United Kingdom and the European Union, depress economic activity, and further decrease foreign direct investment in the United Kingdom”. The firm said restrictions on barrier-free access between the UK and EU “could have a material adverse effect on our business, financial condition, and results of operations”. It added that TechnipFMC, along with other UK firms, may no longer benefit from certain EU tax regulations, particularly relating to exemptions on parent companies, which could increase costs. Additionally, it could be subject to higher costs in the US due to tax treaties between America and the EU no longer applying to UK-based companies. Last week MP’s agreed to delay the Brexit vote by three months or more. Proposals put forward by Prime Minister Theresa May have failed to get through the House of Commons on two occasions. The British Government now needs to convince the 27 EU member states to agree to extend the initial Brexit deadline of March 29.